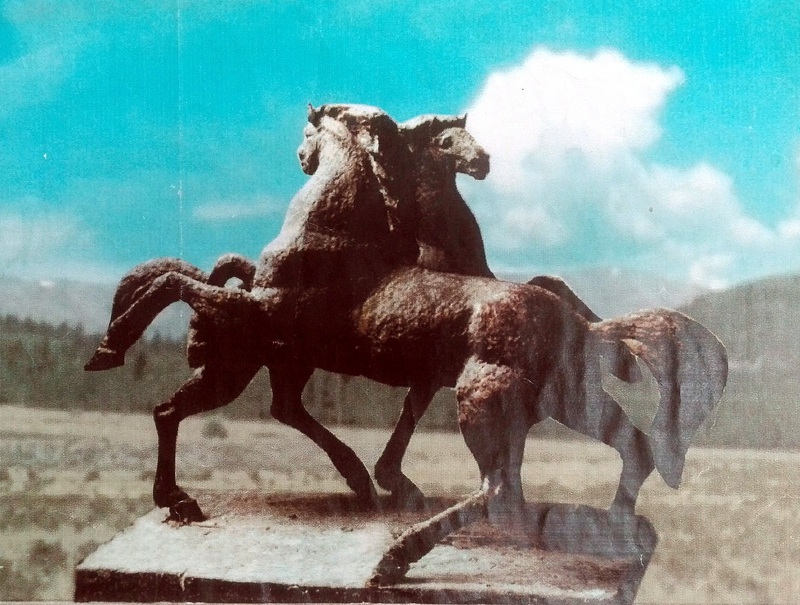 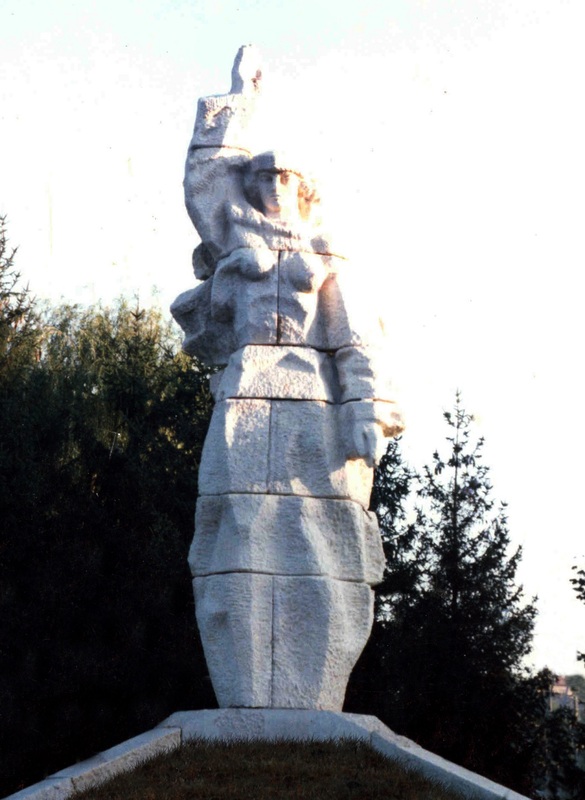 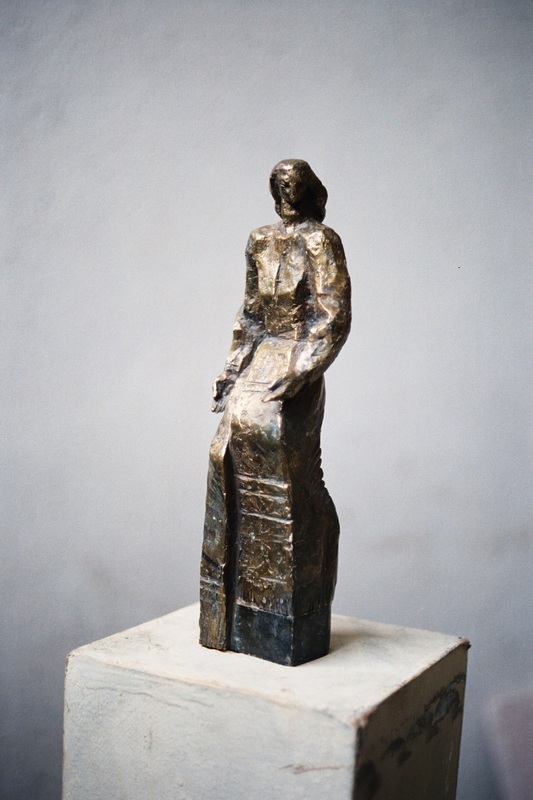 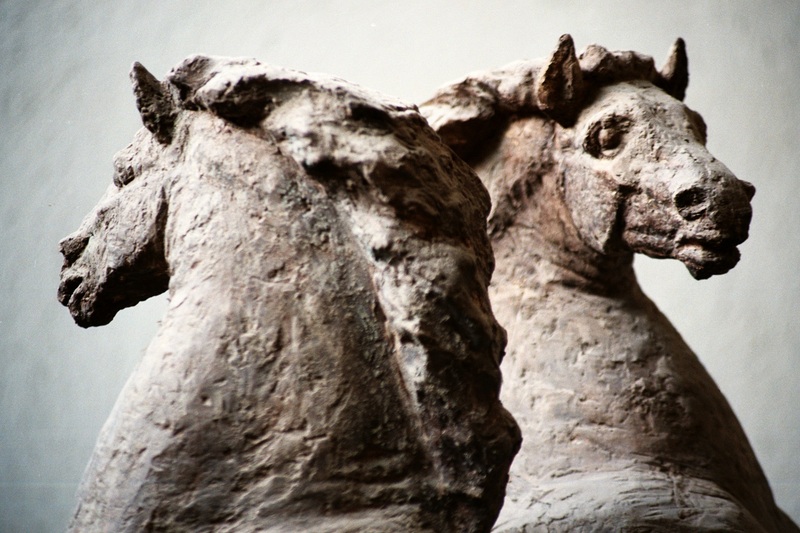 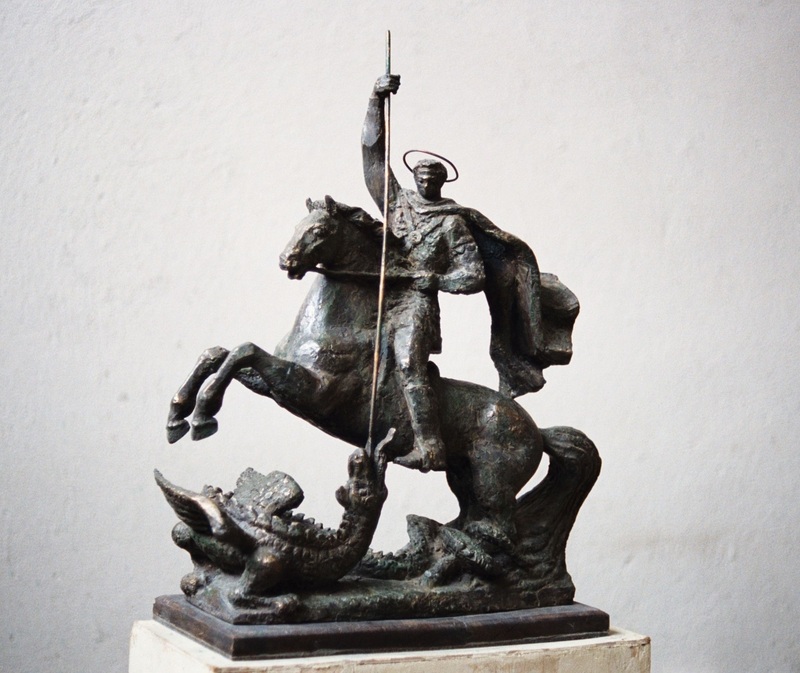 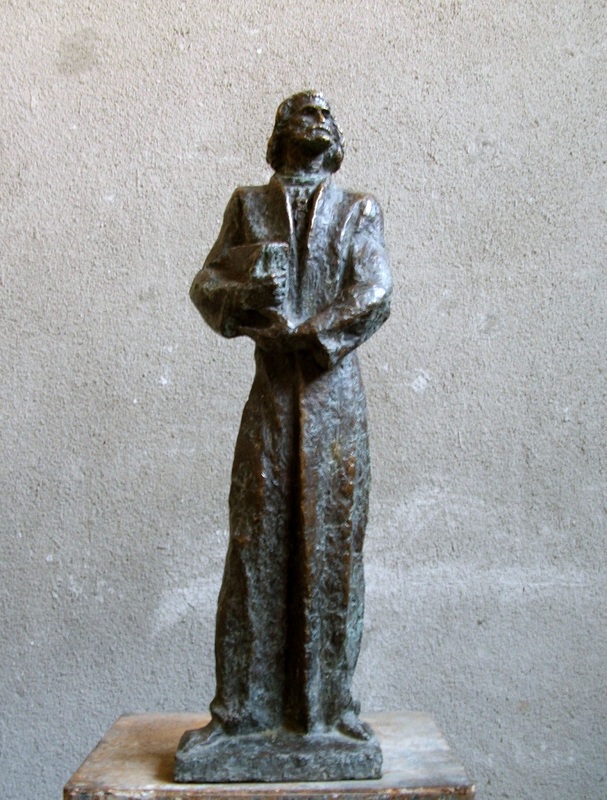 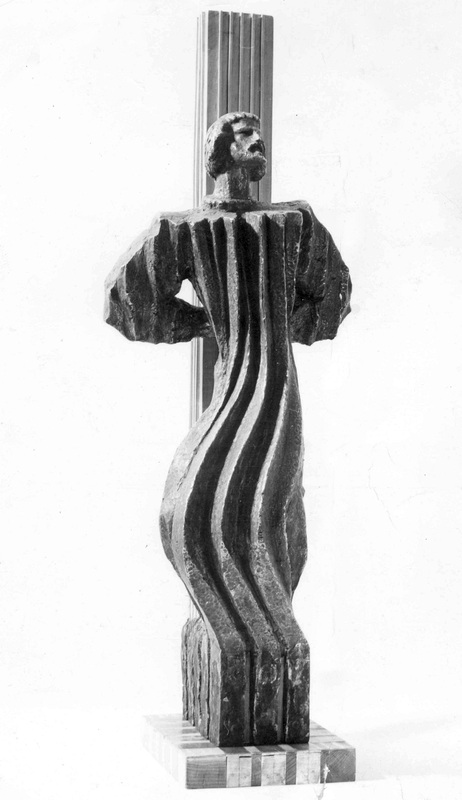 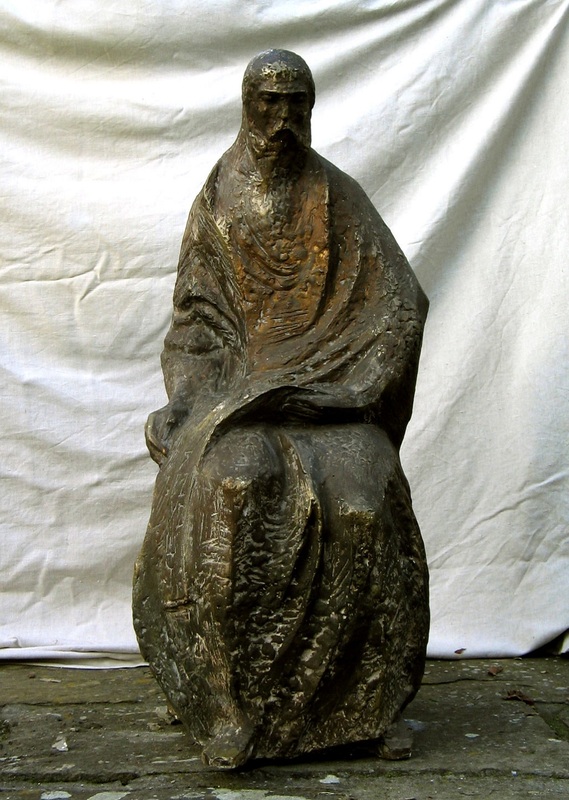 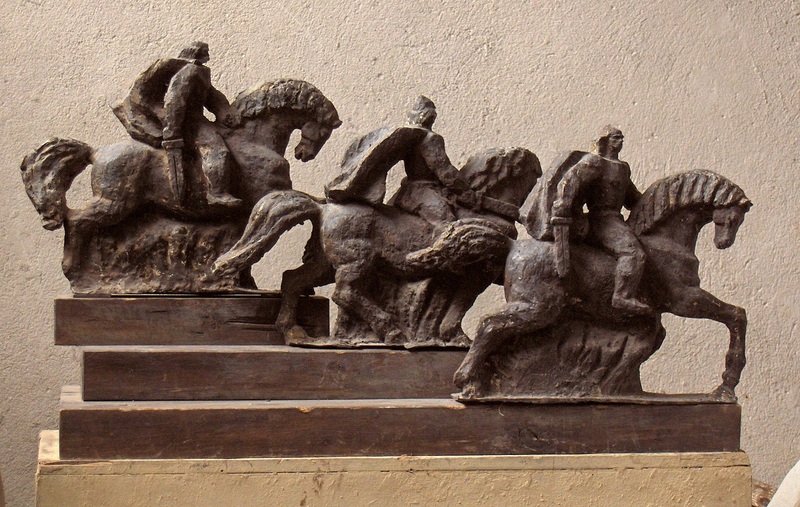 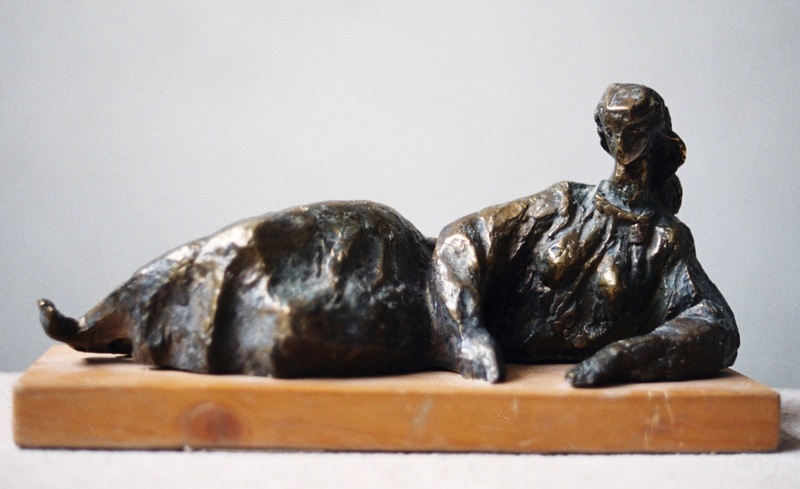 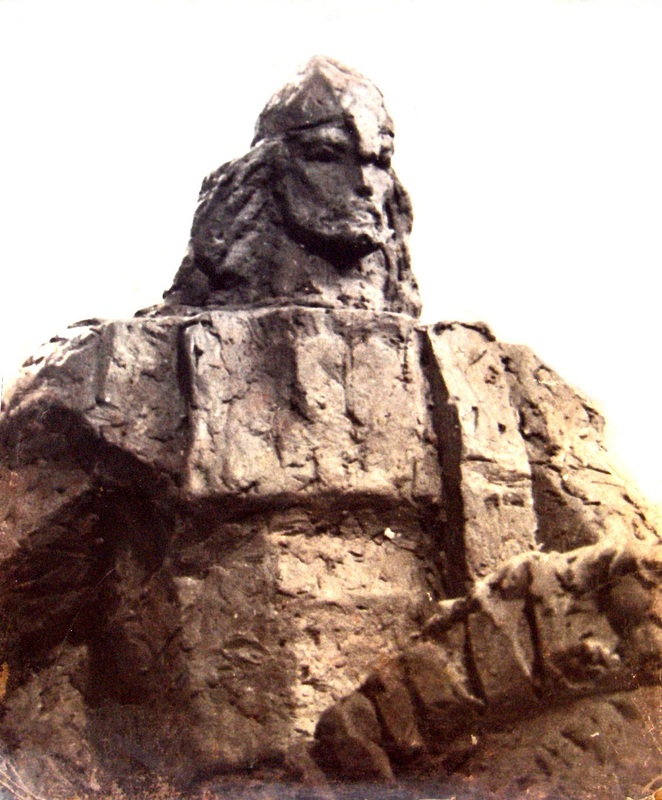 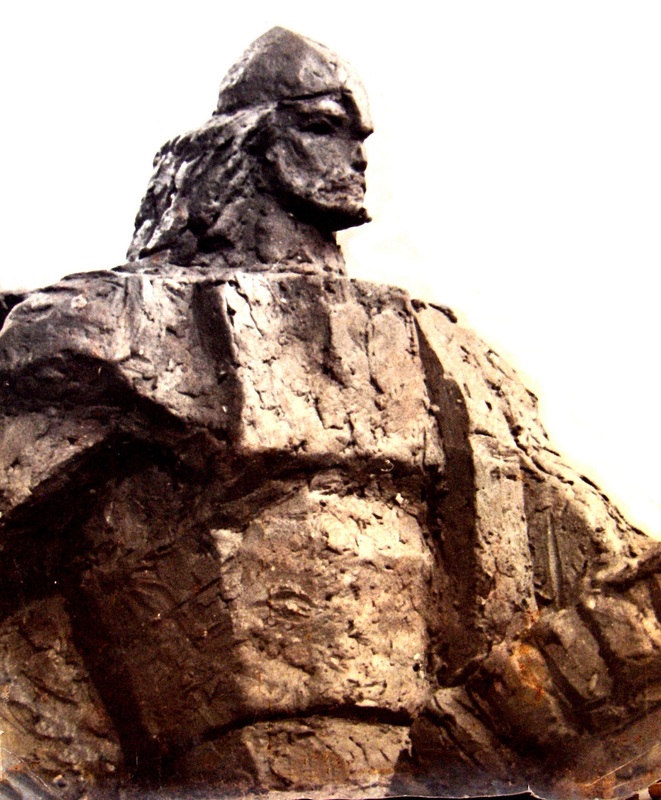 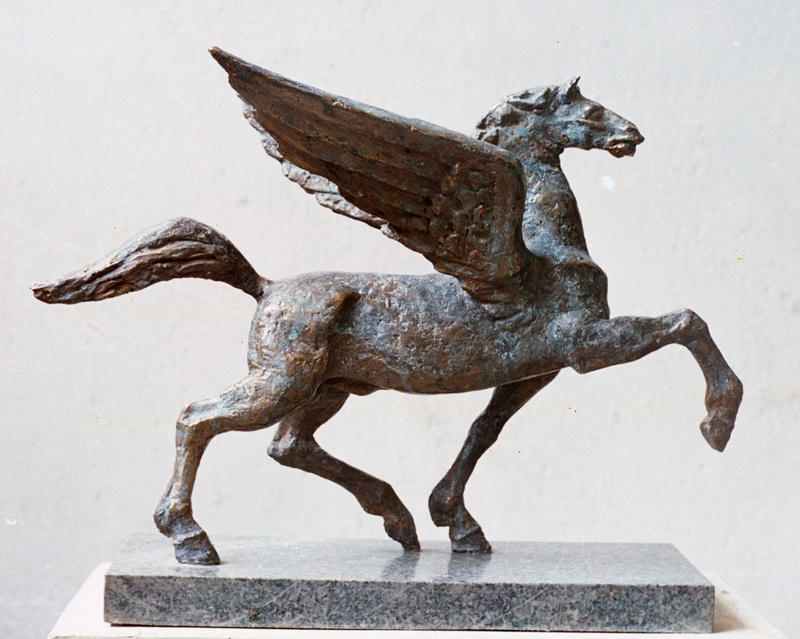 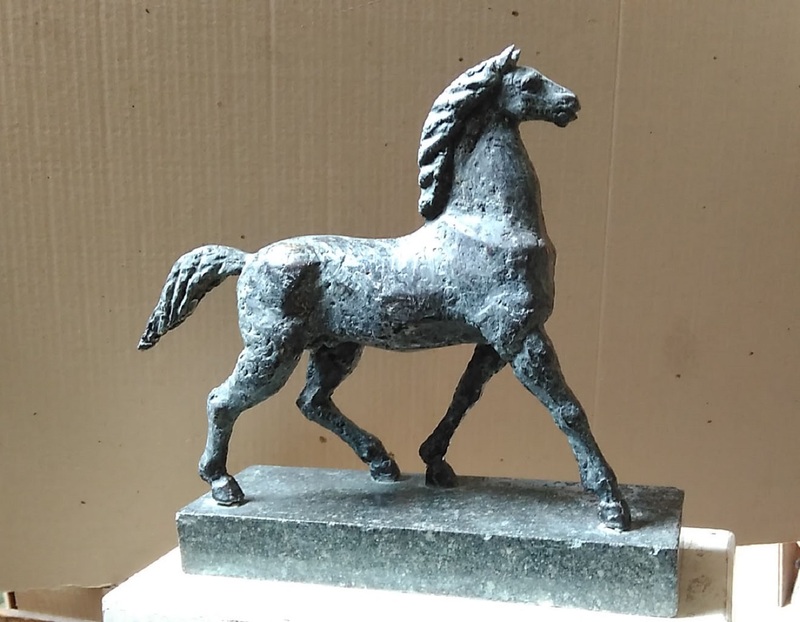 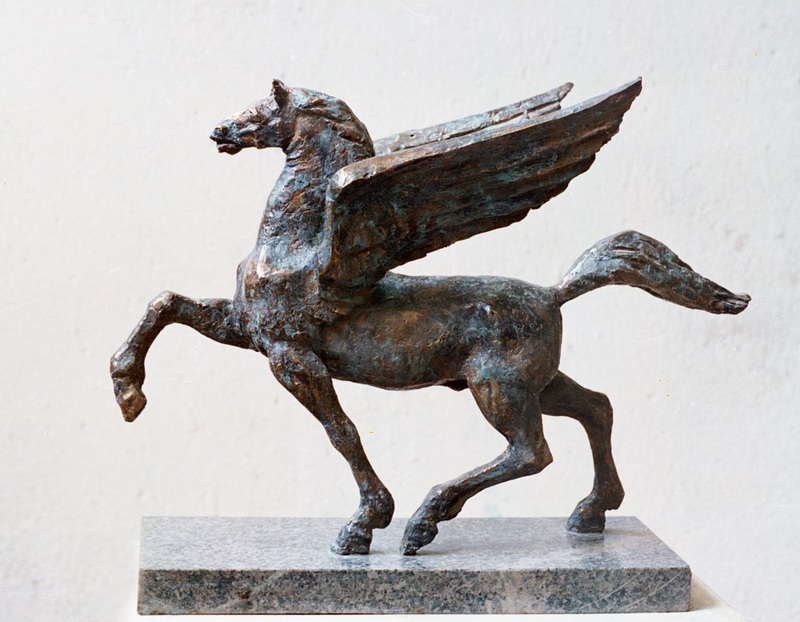 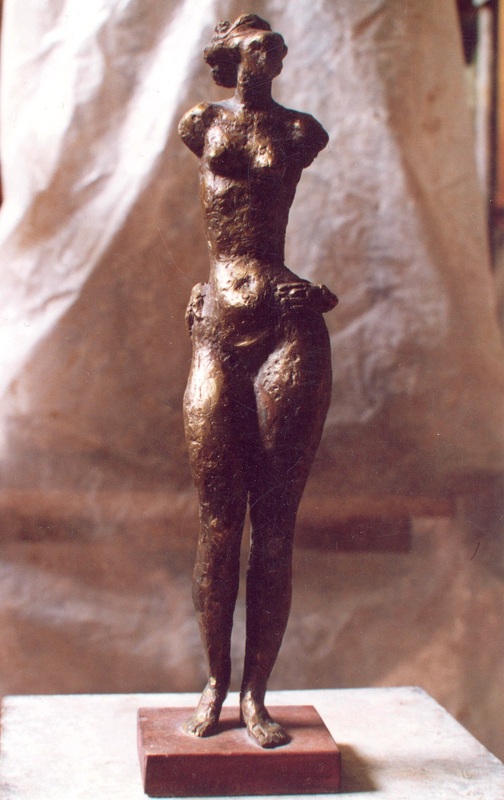 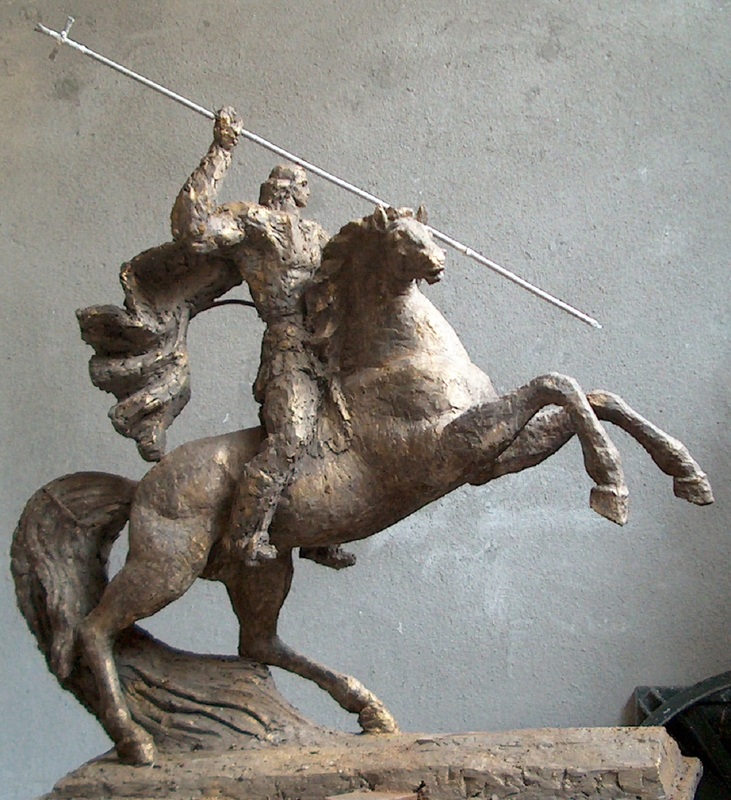 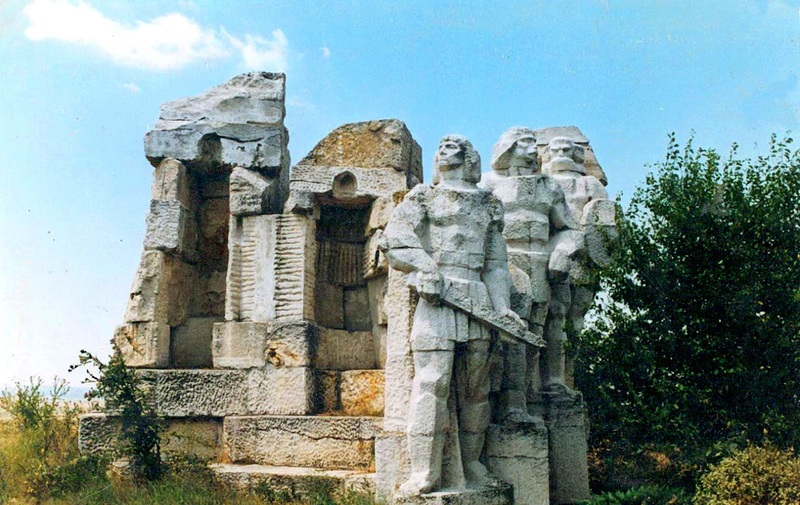 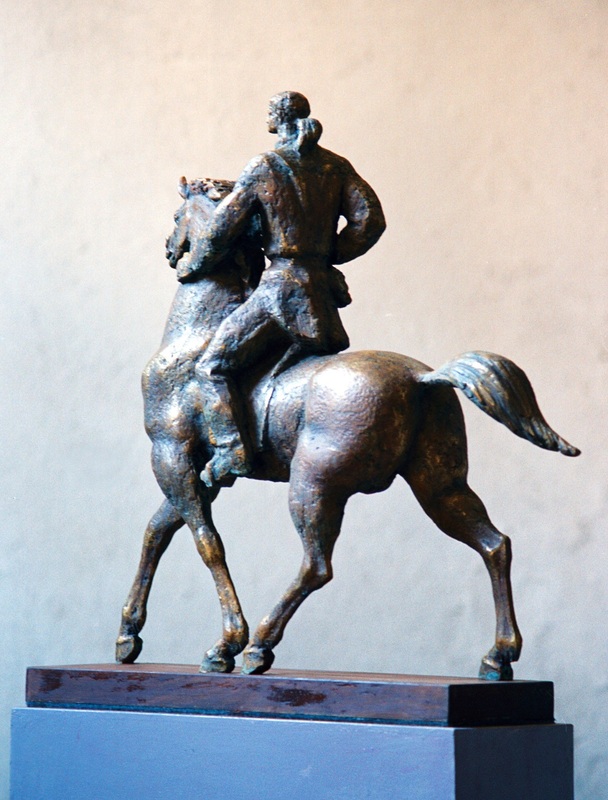 The sculptor Hristo Tanev was born on 4th March 1930 in Vinarsko, Burgas area. 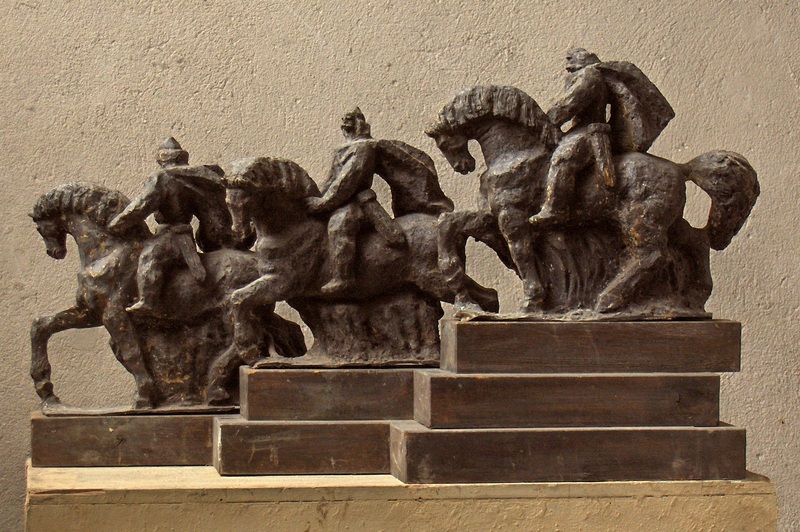 He graduated from the National Academy of Art in 1960 under the guidance of prof. Lyubomir Dalchev. 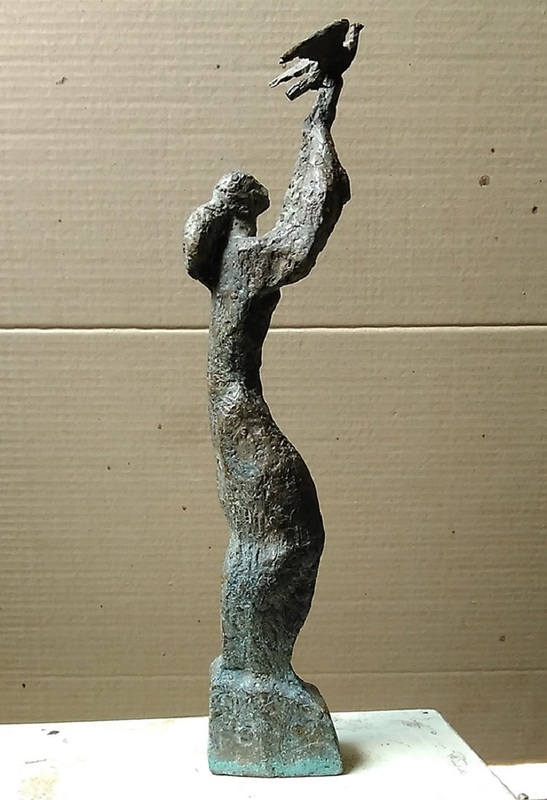 He has participated, more than twenty times, in national exhibitions, in two exhibitions together with his wife Nadia Petrenko, a family show (of three generations) and in two one-man shows. 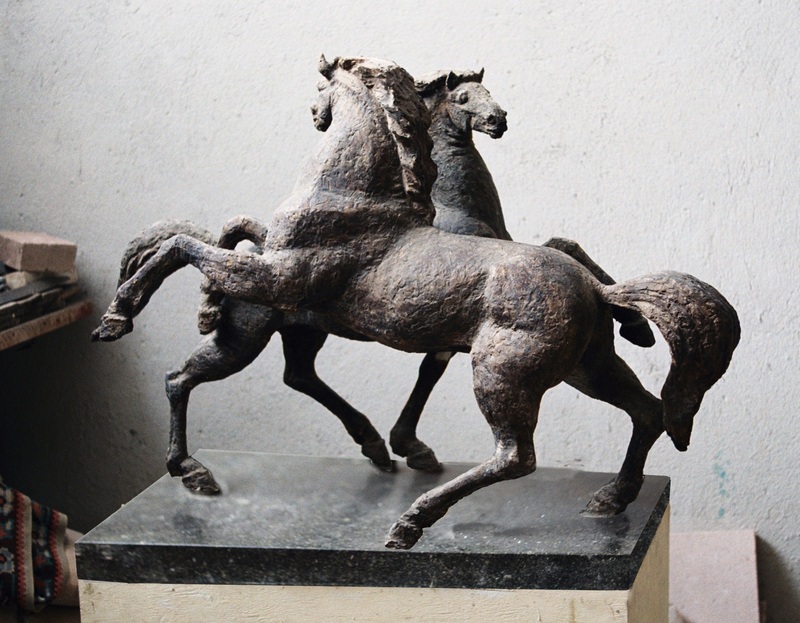 He has received 21 awards at national monumental art competitions and 1 award at an international competition. 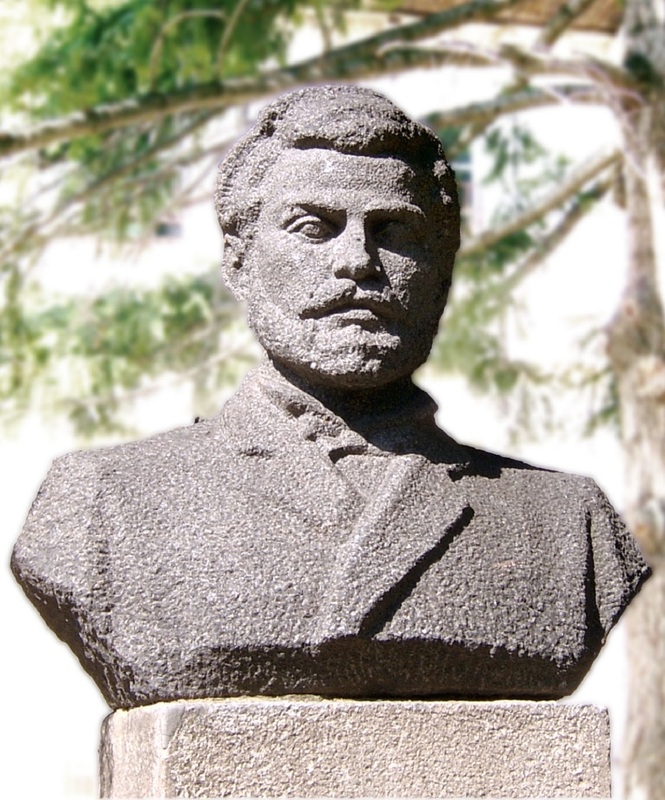 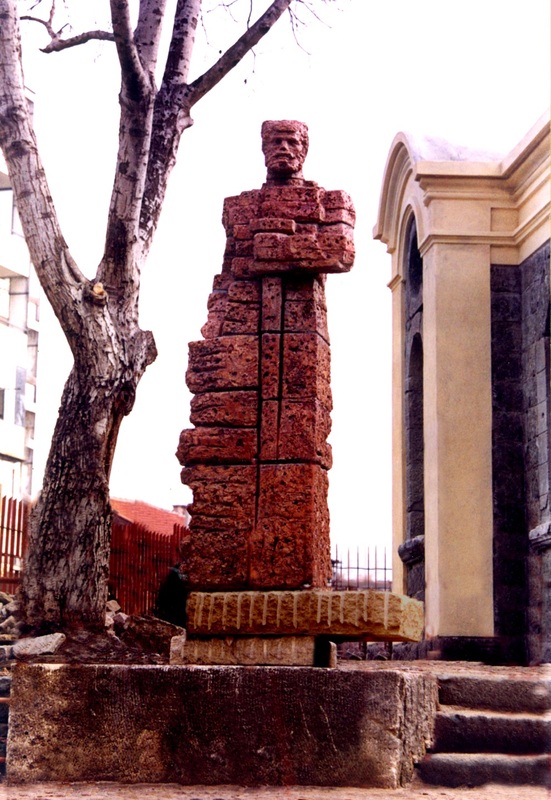 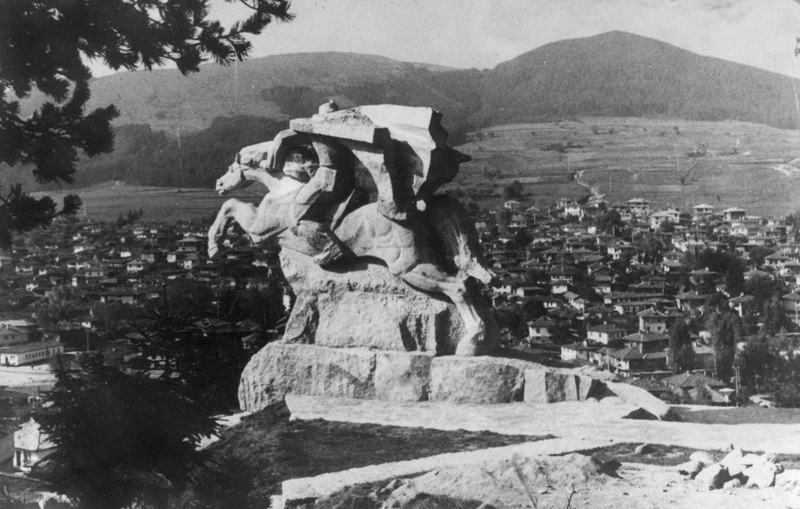 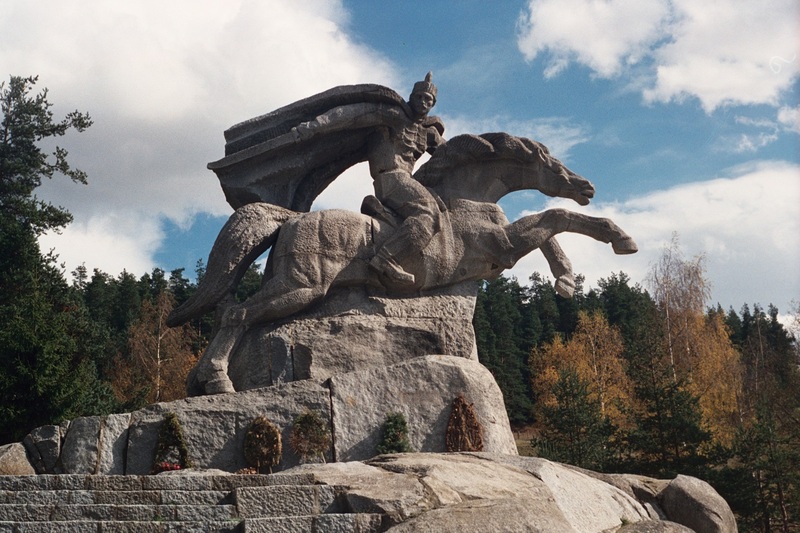 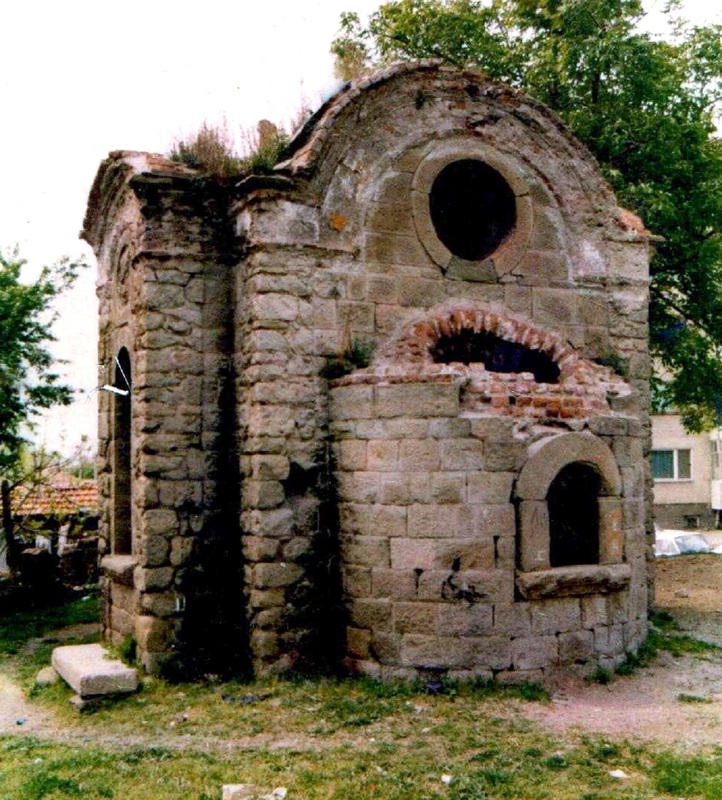 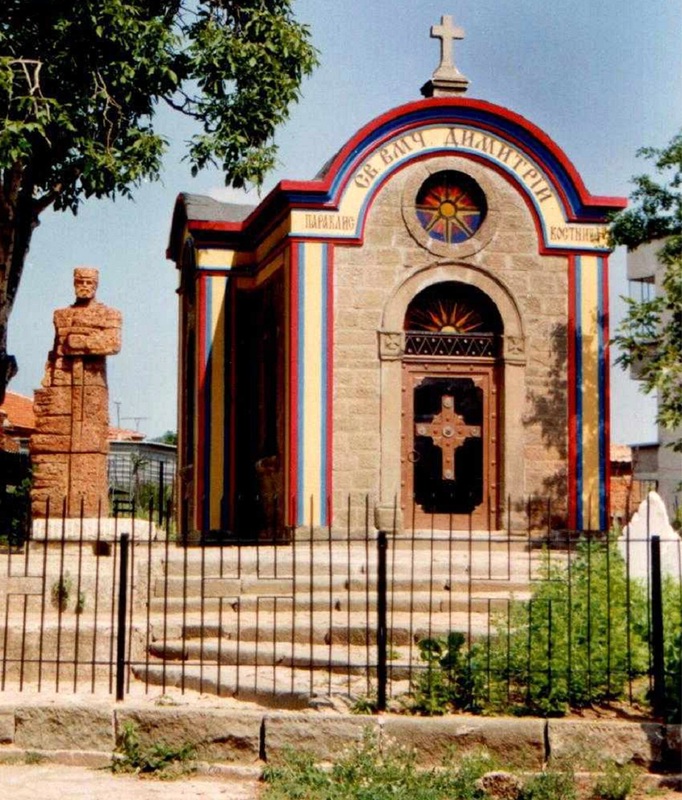 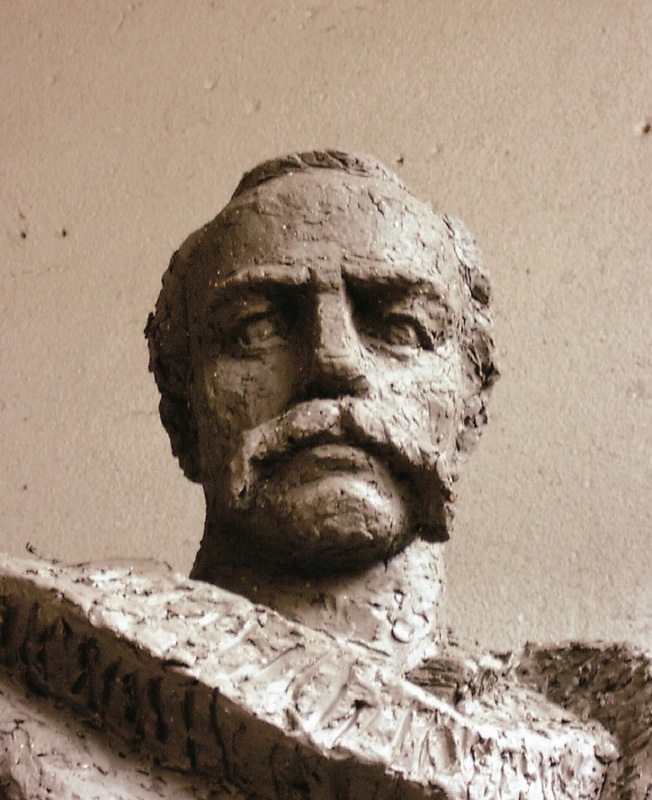 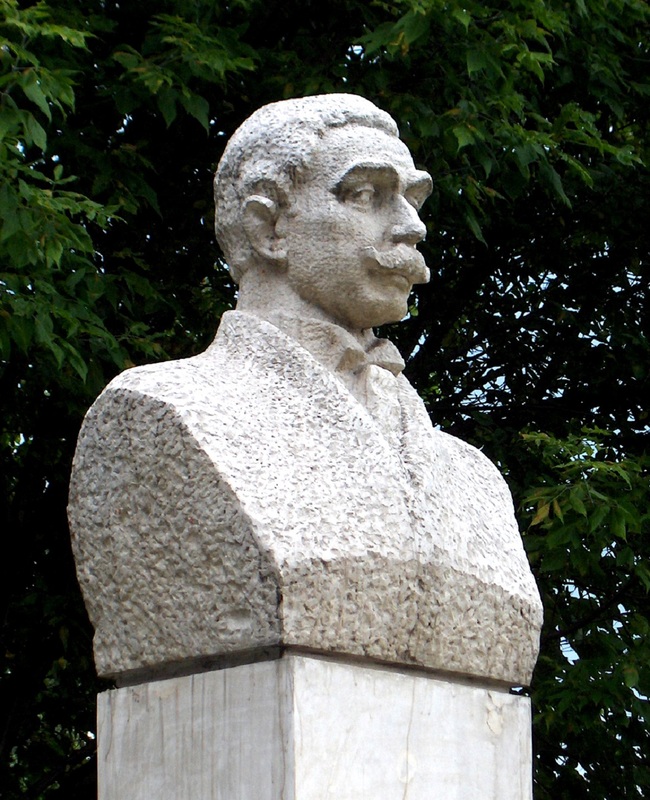 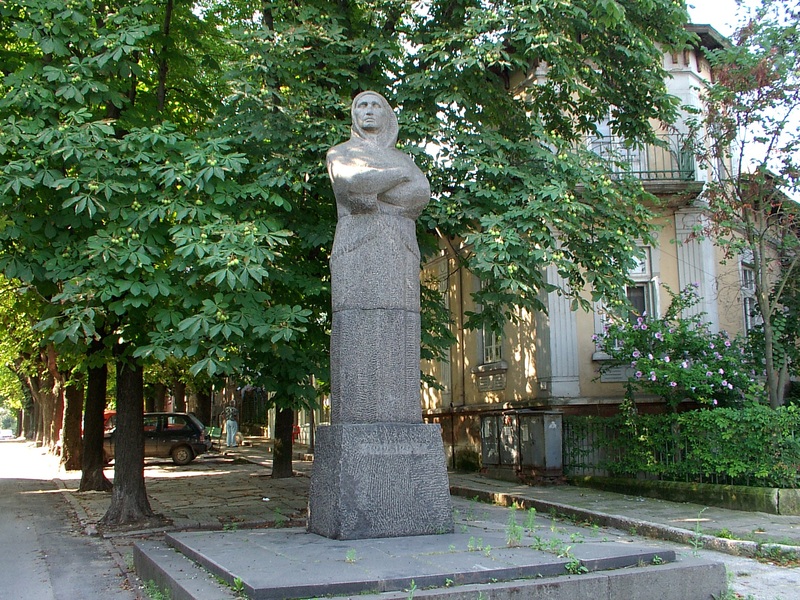 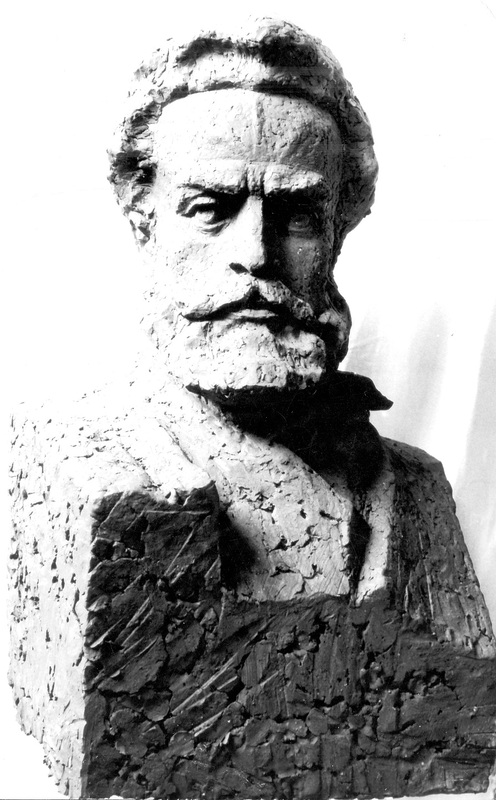 He is the winner at 5 national competitions, the author of about 25 monumental and decorative sites, such as Baba Tonka monuments in Ruse, Benkovski in Koprivshtitsa and Three brothers legend in Aytos. 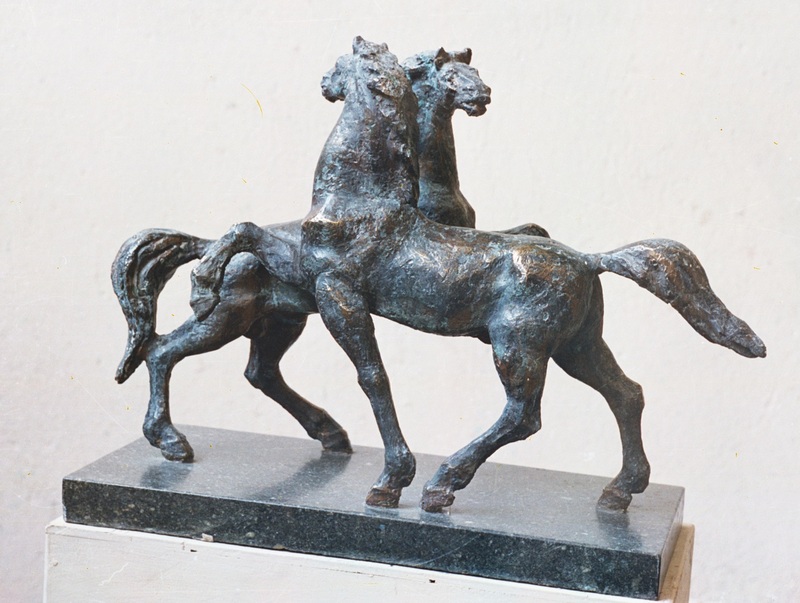 Some of his works of art can be seen at the National Art Gallery and at most art galleries across the country. 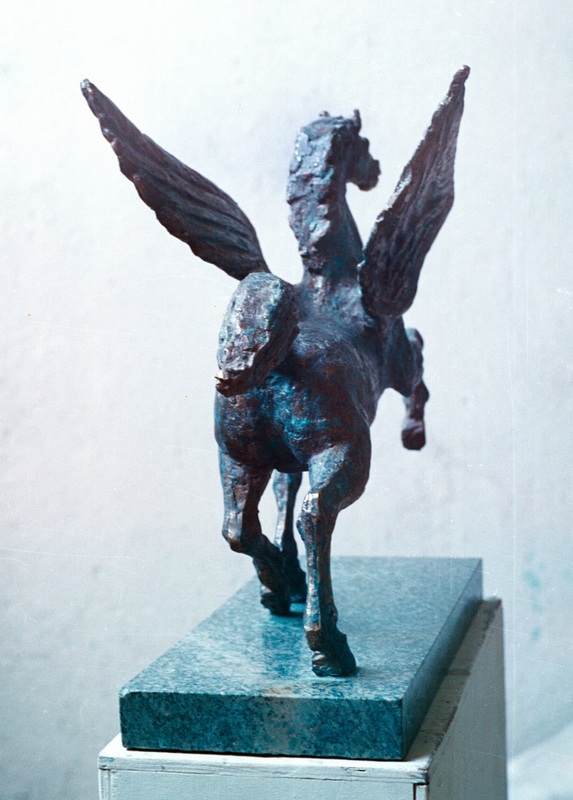 A number of his plastic works are owned by private art collectors in the USA, Great Britain, Italy, France, Belgium, the Netherlands and Russia. 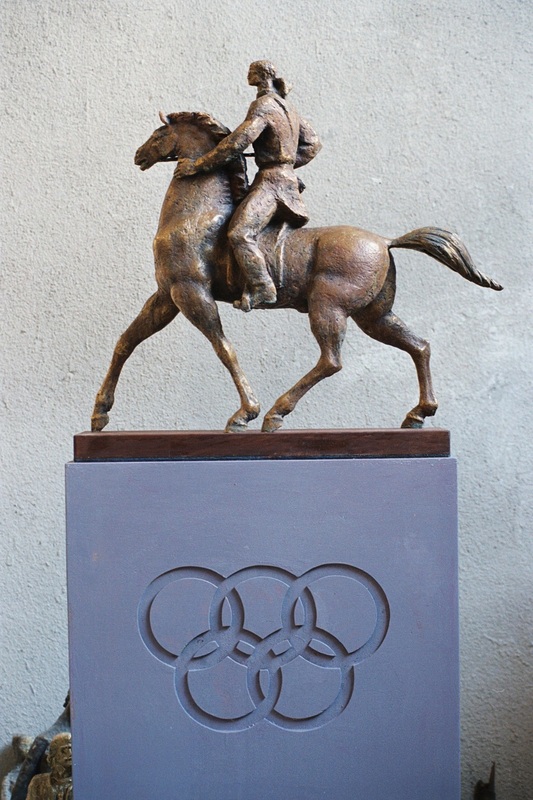 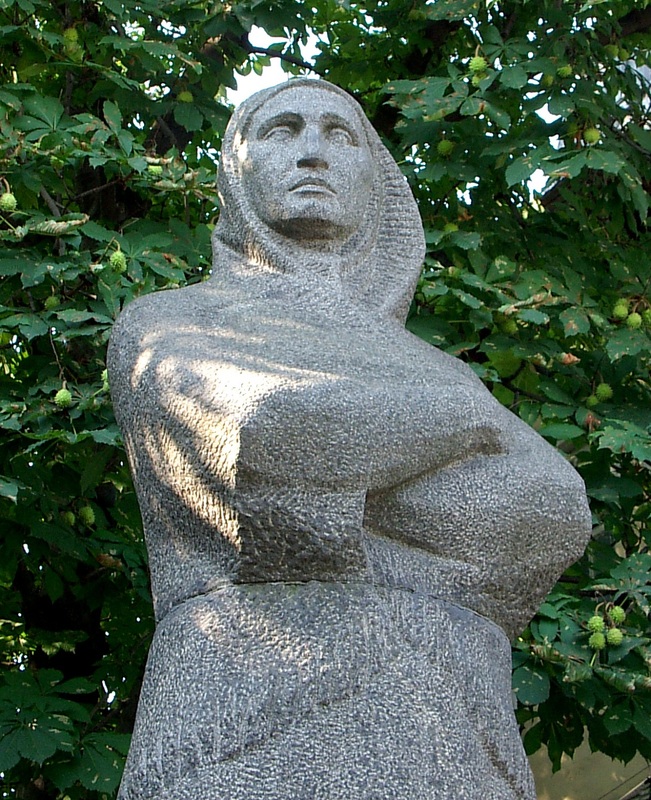 Hristo Tanev’s artistic line is above all monumental sculpture with predilection for historic themes. 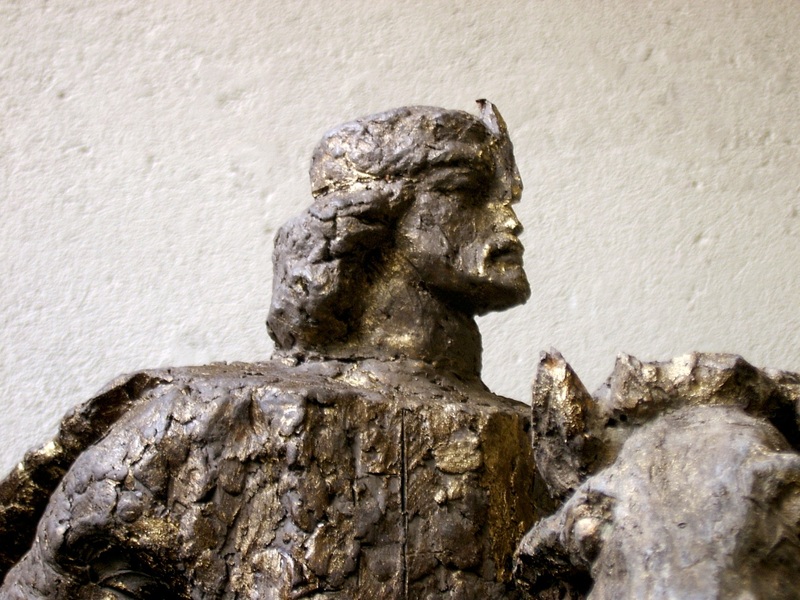 The above mentioned achievements of Hristo Tanev justify the statement of prof. Atanas Bozhkov, PhD, where he characterizes the sculptor as one of the best monumental sculpture authors in Bulgaria. 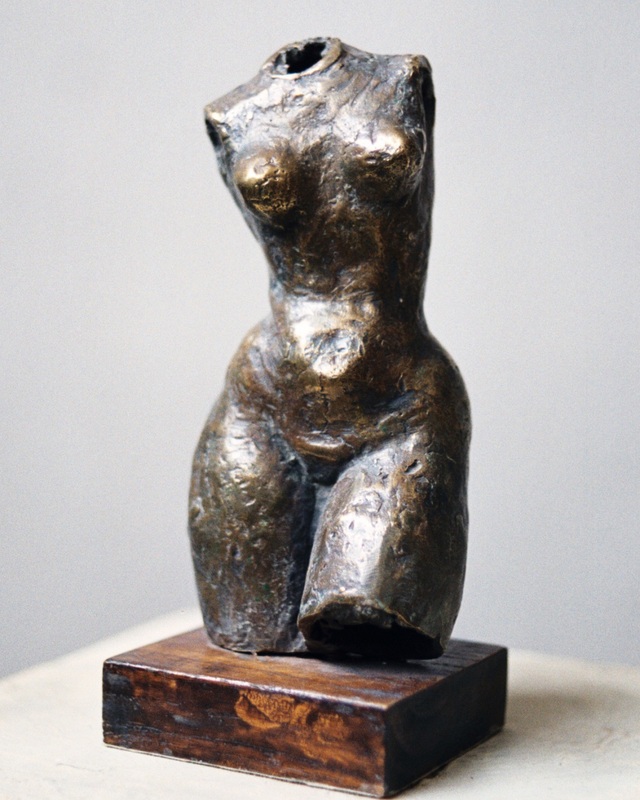 Note: At each work of art purchase, the buyer obtains the right to receive, of his/her own choice, works of art at the same cost, paying uniquely their production in material, which amounts to approximately 20% of artistic works value.